Generating a passive income stream requires ongoing work. If you ask your web developer if he can create a passive income stream for you - you may be asking the wrong question. 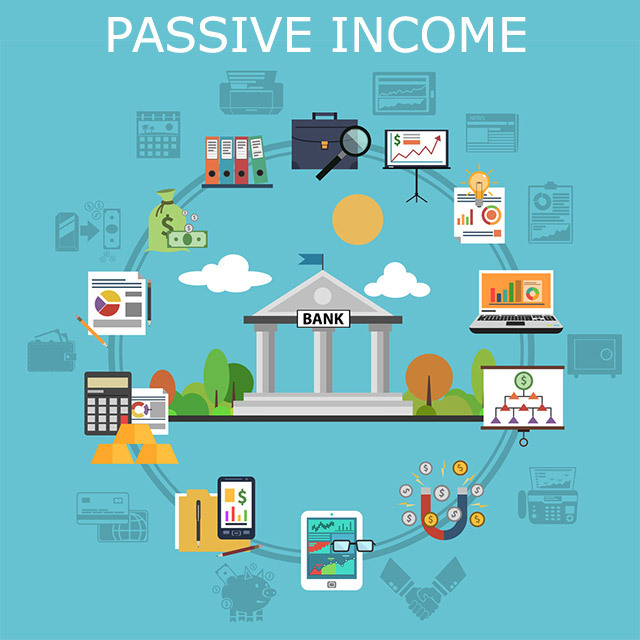 If you asked have you successfully created a passive income stream for yourself, a client and across various industries you may get some insite into your chances of success. Every web developer is entitled to a few failures - as with start-ups with the cost of entry being low the chances of success are also low. Also the odd fluke is possible so if your web developer has a habit of creating good income streams for clients it is a good sign. If you listen to every CEO who explains the sudden downfall in a company - it is certainly not the same pitch that got them the CEO job in the first place. No one is directly paying me to write this article but it will actually conribute to my passive income stream but it is hard to place an actual value on day to day work. "Half of your marketing budget is wasted, the trouble is you don't know which half"
So whilst we are on a roll let's take a swing at the marketing gurus out there. The first thing they do is market themselves, second is often rearrange the deck chairs on a failed idea, third is explain that because you didn't follow every nuance of their 'standard' ideas it failed. Cynical I know but from my position as a web developer occassionaly meeting a 'marketing' person who get's the money first and may produce results, I took a disliking to being labeled the scape goat when a fundamental strategy was not tested or had little hope anyway. We need to look for ideas with a chance of success. I have met very good marketing people very unlike the examples above - the reason Kirsten was good in my opinion was 1. She understood websites and social media 2. She could come up with ideas that would add value. So there are brilliant marketing people out there. Even the best ideas for passive income need to be tested. I lament one potential idea failed because the wrong assumptions were made early in the strategy - it was assumed that a plumber would want to install a water saving device for a certain fee. This could have been tested by 5 phone calls and it decimated an accliamed product. Hence the designer had a great idea, it was unique, patented, had potential growth but the fundamental research did not include asking plumbers how much they needed to install the device. It turns out plumbers do not like driving to a location to make $50 in total - not when they can make $200. This was simple research, no where near as difficult as actually creating the product - but it turns out being the demise of the strategy. Can the idea be easily copied? We live in a copy cat society where people compete and constantly look over their shoulder at the competition. If your idea can be easily copied it will be. So build in some difficult to emulate strategies. Here is a simple example - that company that bugs you from India cannot create a simple effective video that promotes your business - then make that part of your strategy. 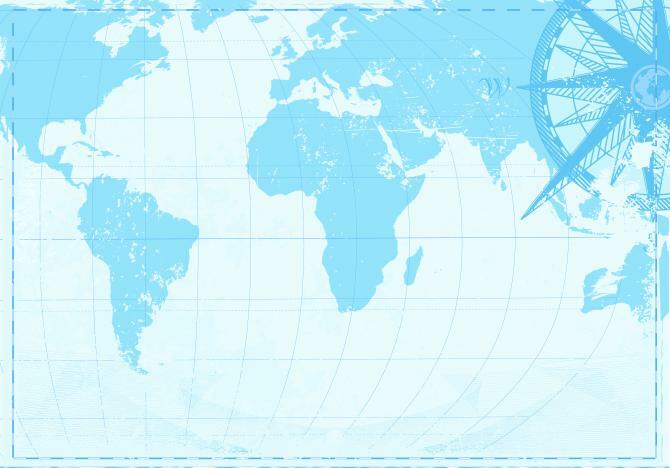 You may have a geographical advantage to use. Hearing aids in Australia is an industry with barriers to entry, government regulation and what could loosly be termed as a cabal of European operaters not competing on price, nor service either apparently according to some clients who contact us. Large European based manufacturers bought up a lot of independent audiologist owned centres in Australia. Marketing to hearing aid wearers in traditional forms (magazine, news papers, radio and TV) is expensive because most people reading are not remotely interested in your product unless it's for a person they know. Hence you have a barrier for entry, a large market and a small number of competitors - a perfect opportunity if you can enter that market. Most importantly our research discovered virtually no one would print hearing aid prices in Australia. 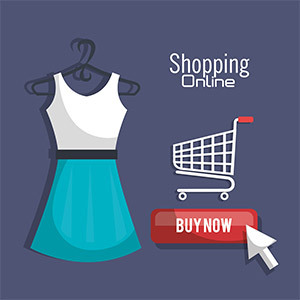 Enter the disruption of the hearing aid industry in Australia by simply putting prices online. This strategy worked. What happened is history now but it turns out many people were absolutely frustrated with the Hearing Aid industry that refused to be transparent with costs. Many sons and daughters were interested in helping their parents not get ripped off. Those sons, daughters and parents themselves were used to looking up prices and being able to make easy comparisons on the Internet. What they found with the hearing aid industry was attempts to avoid publishing prices. They did not want to see pictures of senior people smiling 'trust us' - plenty of young and young at heart just wanted to know what the prices of the things are and whether they work or not. I created a series of websites that reduced the expences of independent Hearing Aid specialists. They were able to reduce advertising costs and offer quality service over all brands - they did not have quotas of a specific brand imposed on them. The important issue here was to only expand in a controlled way and ensure the issues of poor service that plagued some chains were avoided. I wanted to increase the market pie for hearing aids in Australia and offer independent advice by qualified audiologists. Just because someone is doing something does not mean you shouldn't try yourself. Some industries are super competitve and others can supply niches. Some people will not enter a market because it is already done. You may actually broaden the market or you may see opportunities currently ignored by the competition. My platform is designed around SEO Search Engine Optimisation. Ever since as an IT lecturer at Griffith University I came across a paper about Google written by the original creators. That framed a mindset as to how a search engine fundamentally works. This allowed me to create a platform that second guesses what a search engine would do to rank content. There are over 400 things. Some aspects of my platform are unique - it is built to be lean and fast - something that is impossible to do with some platforms that provide everything on every page just in case you need it. Well enter the search crawly that operates on a budget - it likes lean fast compliant code so it can quickly check if a page has changed and continue. No SEO has a sure system to get you to the top of Google - we just have lot's of proven techniques that have a better chance of getting you to the top of Google. Not everything we create is our own - there are some excellent helper products out there written by talented programmers. Having worked with award winning social media people (yes call and I will pass on their details) it seems that social media on it's own is not a skill. Include film making, award winning journalism, graphic design and media savvyness then you have a social media expert. The kid who plays with his mobile phone all day cannot compete against the above skills. Sometimes you only get a few seconds to get a sale - attention spans being what they are. If the website is too clumbsy or slow and does not eliminate all distractions when it comes to making a sale you can lose that sale. A simply example could be a site with multiple ads happening on the final sales page - you must be kidding - give no buttons or options except to buy the products and you will sell more. A site designed for mobile devices is a must. Simple code that can remove content on a mobile device to avoid scrolling is also important. Have you got an idea after reading this? The first thing I would do is not run down to the patent office - who wants to defend the inevitable breech anyway. A decent web developer will not rip off your idea. A web developer is usually interested in long term 'passive income' not get rich quick schemes. The first thing to do is to apply some tests as mentioned above - does the idea stand up? Throw up a website and see if it gains interest. Test the market. I faild to mention the 20 or so sites I have created that didn't have instant success - but those 'failures' or things that didn't make enough money to warrant futher expense allow us to make better judgements for the good ideas that work.